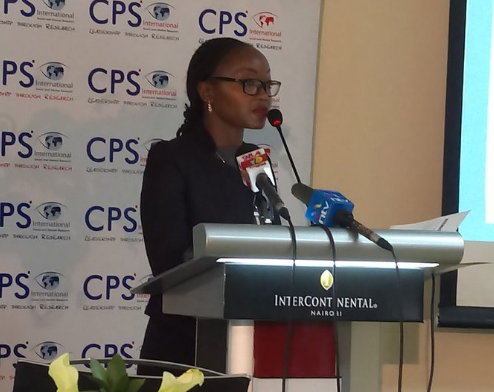 CPS research international has released a list of the 10 best universities in Kenya. Ranking was based on Sciences in Kenyan universities in both Private and public universities. The study was conducted in three months. The CPS study focused in universities and other institutions. In the study, it was discovered that Public Universities offer more science causes than private universities. Both qualitative and quantitative methods was used with a target population was 68 chartered universities and 309 employers in Kenya. Data collection took 3 months: from Feb 2017 to May 2017. Key areas were Academic programmes under ISCED/STEM by UNESCO, enrollment, staffing, graduation trends and Income & Expenditure. Major data source was from CUE approved courses for 2016/17. Other data sources were: KNBS,UNESCO and World Bank. Public universities have more science programmes than private ones. Number of science courses stands at 69.1% while Arts is 30.9%. Even though Government capitation and research grants for private universities income stands at 0.0% and 3% in that order they offer 13% of total sciences and 34.4% of arts. Top 5 of public universities offers 46.1% of sciences while top 5 private ones offer 7.2% of all science courses in the country. It is almost 2 to 5 times harder to find a private university offering a practical science program e.g. nursing, engineering or computing. Research released on Wednesday 10th May 2017. Do not miss our latest update on the rankings of universities in Kenya, 2017 and website performance.